Heritage Lodge #371 F. & A.M. It is our vision to be regarded as a world-leader in medical research, dedicated to generating the knowledge necessary to develop innovative solutions to medical challenges facing society and providing a creative environment for the education and training of the innovators of tomorrow. Masons have a tradition of being model citizens in the communities in which we live. We engage the community in many different ways from food drives, to charity fundraising, but all reflect the true charity of our efforts to benefit society. Through Masonic principles and tradition, we foster personal growth and improve the lives of others. 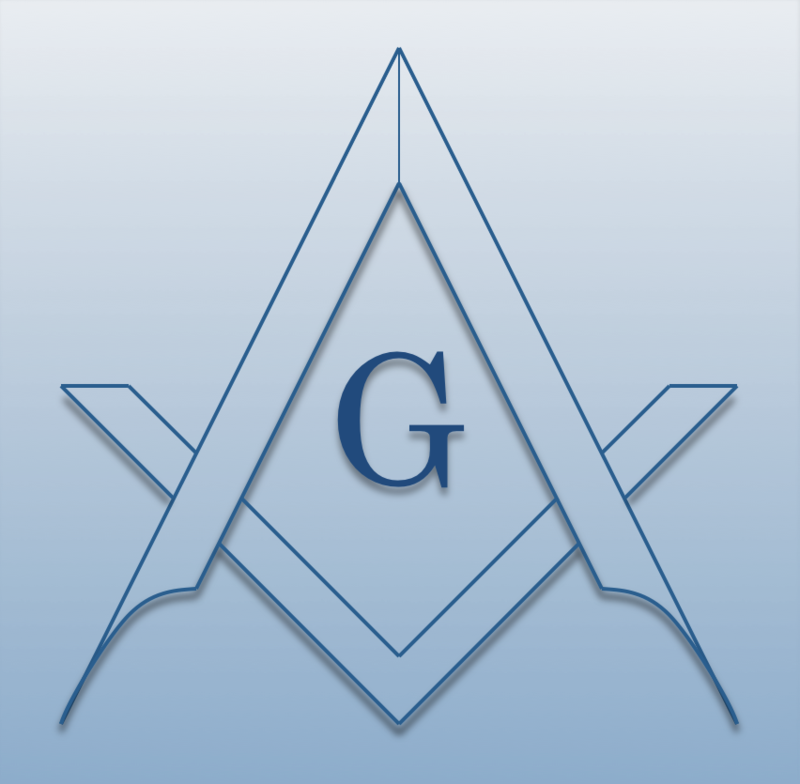 The Masonic Care Community is the center diamond in a crown of properties owned and managed by the Trustees of the Masonic Hall and Home and the Members of the Masonic Fraternity. The Masonic Care Community opened its doors in May of 1893 as the Masonic Home. It was built with pride and purpose and over the years, has been a safe haven and welcome place for tens of thousands of people. Camp Turk is committed to a tradition of giving children the opportunity to establish lifelong friendships, learn new skills, gain an appreciation for the outdoors, achieve independence and be a contributing member of "our" camp community. Camp Turk is located on the beautiful private Round Lake in Woodgate, New York and is situated on over 1,500 acres of land in the Adirondack Park Preserve. Keeping our time-honored tradition of supporting our troops is more important now than ever. Masons have a proud tradition of supporting our men and women in uniform, dating back to the Revolutionary War. In every conflict or war that involved our country, Freemasons never lost their focus on the individual serviceman or woman. You’ll find Masonic influence in the Civil War, World Wars I and II, Korean War, Vietnam War, and the Gulf War. The first several hours after a child, elderly, or disabled person is reported missing can be critical to the successful outcome of the case. Having valuable information about the Child (missing person) ready and at hand for Law enforcement agencies is imperative. The MSID's FREE Program is designed to help parents with having this information ready and available when needed. At any given time, there are over 10,000 New Yorkers waiting for a lifesaving transplant. NY State Masons have made organ donation a priority and heavily support the cause.